Park Slope's premier spot for frozen yogurt. 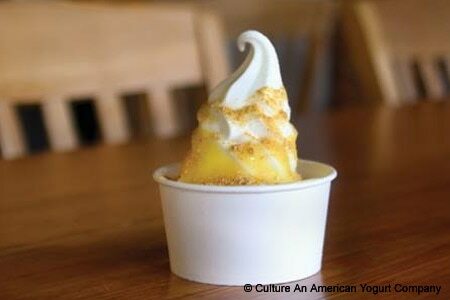 : Using fresh Hudson Valley dairy products, this Park Slope yogurt spot is popular with the locals. It's all about the health-conscious yogurt, so there's one thing you won't have after eating here: guilt.